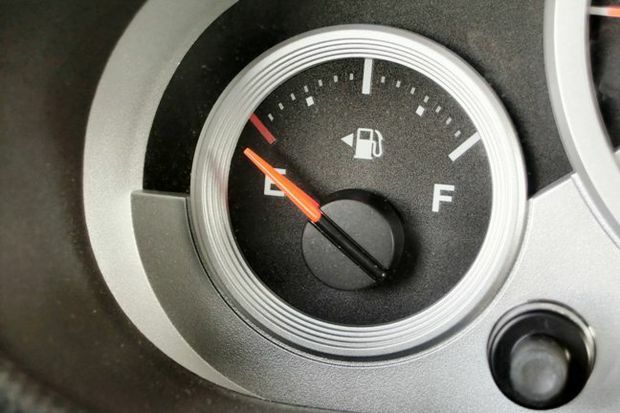 Hawaii gas prices are continuing to maintain their high levels of the past several months this week, even as prices in the rest of the U.S. moved downward in July, according to the AAA Hawaii Weekend Gas Watch. The current statewide price average is $4.33, unchanged from the past week and past month, and about three cents lower than a year ago. Honolulu’s average price stayed the same as last week at $4.31, also unchanged from last month and seven cents more than a year ago. In Hilo, the average gas price is $4.13 per gallon, one cent lower than last week, unchanged from a month ago and 27 cents less than this time a year ago. Wailuku’s average is $4.45 a gallon, one cent less than last Thursday, also a cent lower than last month and 15 cents less than last year. AAA Hawaii Weekend Gas Watch is a weekly snapshot of gas prices. Price comparisons are offered as a community service. Prices are derived from fleet vehicle credit card transactions at more than 100,000 stations around the country. Prices shown are combined averages of last card swipe of previous day.